Another older drawing. This one was drawn upon request for Valentine’s Day this year. 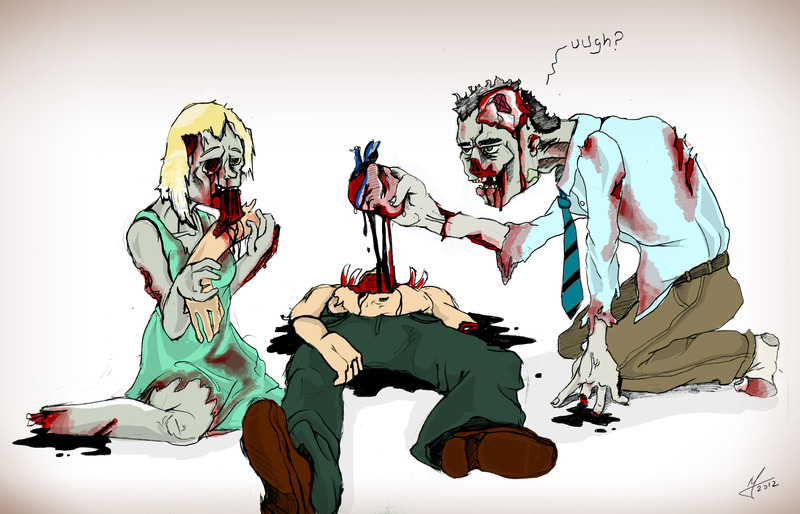 Even zombies can love. Zomb-Love.